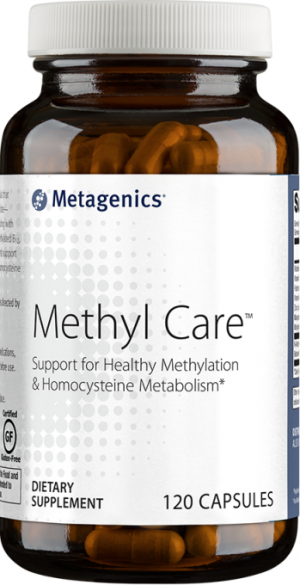 Metagenics MCT products have been expertly crafted to bring medium-chain triglyceride (MCT) supplementation to the next level. 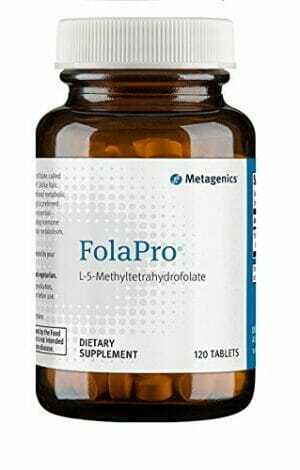 May provide nutritional support for cognitive function, energy levels, and even weight loss (when paired with a healthy diet and exercise routine). Available in oil or powder formulations. 10 g of medium-chain triglycerides per serving. 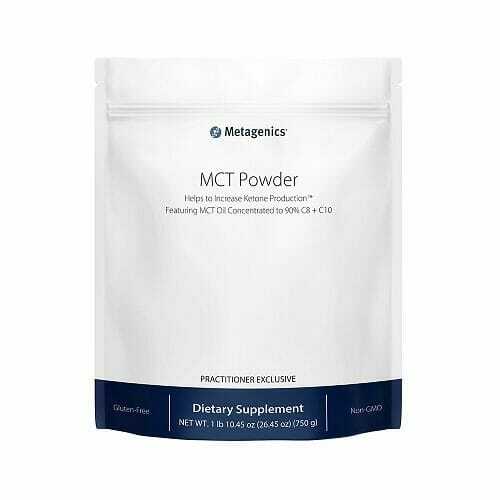 MCTs are known to be supportive of ketosis. Ketones may provide benefits for cognitive function, energy levels, and weight loss. Both powder and oil formulations can be added to hot and cold beverages, or mixed in baking recipes for ease of use. Ketogenic diets are rapidly becoming the most popular choice among all manner of health experts and enthusiasts. For those who are uninitiated, a ketogenic diet consists of almost exclusively meat and other animal products. The idea behind this is that when the body runs out of glucose (both from added sugar and natural carbohydrate content) to burn as a fuel source, it begins burning fat. This process of acquiring energy from fat conversion in the liver is known as ketosis and serves as the principal goal of a ketogenic diet. 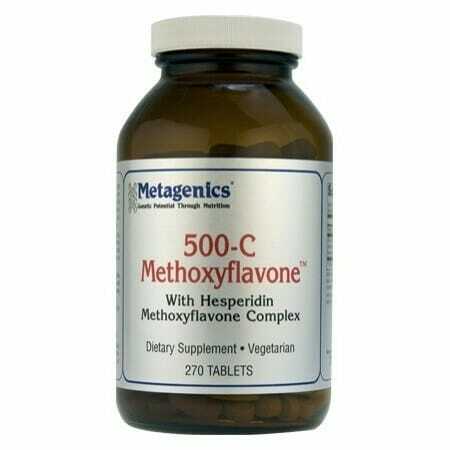 The fuels which are created in this conversion process are known as ketones or ketogenic acid. It is thought that there may be great benefits to using this bodily fuel source as opposed to the usual process of getting energy from sugar and carbohydrates which are a potential cause of inflammation. Due to the importance of fat burning in the ketogenic process, one might think that the primary benefits of ketosis revolve around weight loss. While many people do engage in a ketogenic diet for this purpose, it is far from being the primary benefit. Other Ingredients: Medium-chain triglycerides, nonfat dry milk (milk), disodium phosphate, silica. Contains: Milk. For Powder: Take 1 heaping tablespoon (15 g) of MCT Powder 2-3 times per day or as recommended by your healthcare practitioner. Please note that this product does not come with a tablespoon measuring scoop. 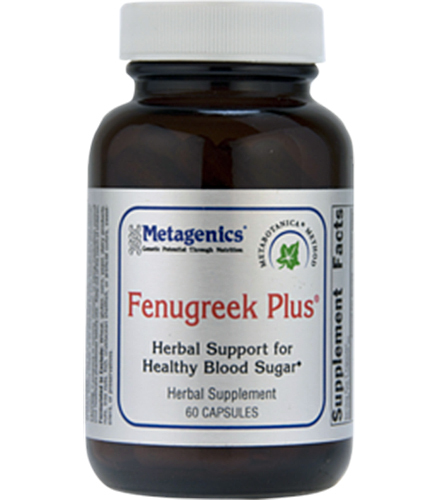 For Oil: Take 2-3 servings per day or as recommended by your healthcare practitioner.